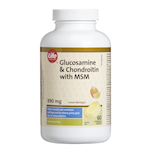 MSM (Methylsulfonylmethane) is becoming well known for its ability to support joint health and help relieve pain from inflamed and osteoarthritic joints. It is found in most plant foods and in meats, as well as in your body. It is a major source of sulfur in the body. 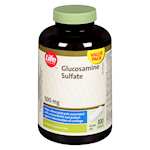 Sulfur supports many bodily biochemical processes and is a building block for joint tissue. 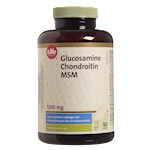 Life Brand MSM provides 1000 mg of high quality MSM in every tablet. 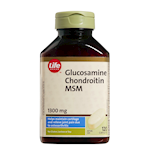 Helps to relieve pain from inflamed and osteoarthritic joints. 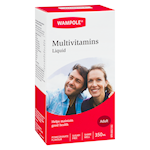 Helps to support joint health. 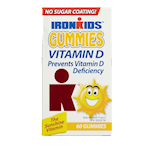 This product contains 0.6 calories and 1.3 mg of sodium per tablet. No gluten, lactose, soy, sulphites, yeast, preservatives, artificial flavours or colours. Keep out of reach of children. Consult a physician prior to use if you are pregnant or breastfeeding. Consult a physician if symptoms worsen. Some people may experience mild gastrointestinal bloating, constipation or indigestion.